kle cream specially formulated for the sensitive area around the eyes and lips with red wine rich in resveratrol and beeswax. Restores firmness, soothes and provides strong antioxidant protection. 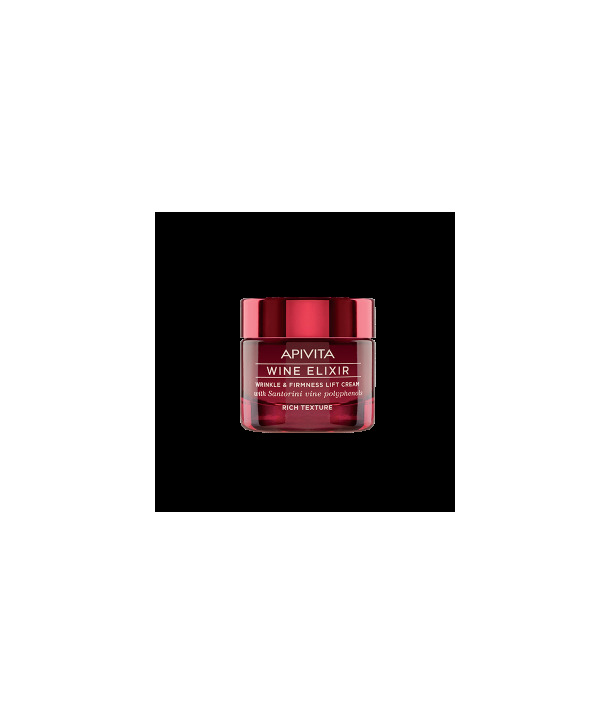 Red wine rich in resveratrol reduces lines and wrinkles. Lupin exctract increases skin elasticity. Escin, rouscogenin and other natural ingredients reduce puffiness and dark circles around the eyes. Beeswax, natural plant oils, oat and lecithin hydrate in depth. Patsouli essential oil tones the skin and provides a sense of wellbeing.